Adamawa cattle are indigenous to Adamawa, Nigeria. 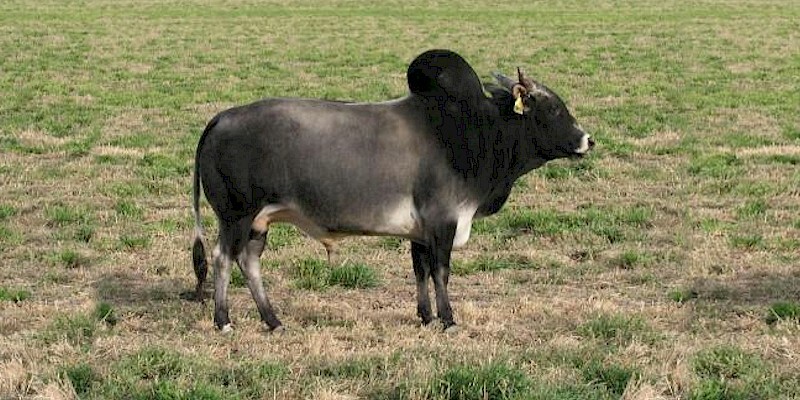 They are a multipurpose breed, used as a draught animal, for beef, and dairy production. The breed makes up 2% of Nigeria's total herd.